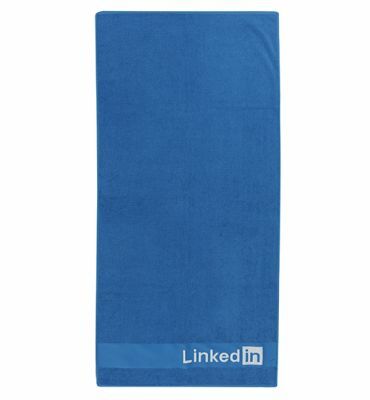 Widely used for marketing brands, this multi-coloured jacquard towel is incredibly versatile, as it has a super-sized area to brand and can be used in many locations. Using our 30 years of expertise, we choose the best suppliers to weave brand logos and graphics into a selection of colours for a high quality finished product, which gives impressive corporate branding exposure. 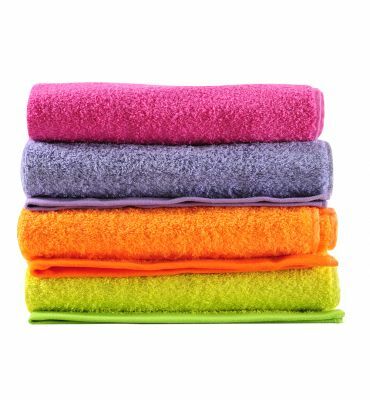 Widely used in the Promotional and Marketing industry, we will happily advise on how many colours can be best woven into a design on this long-lasting, soft towel. 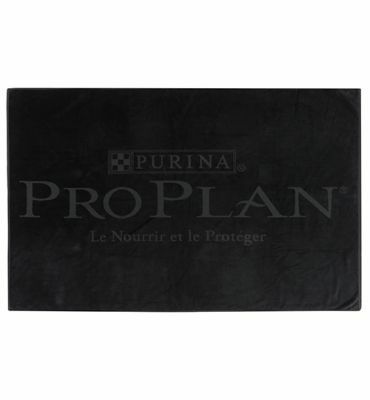 Also a great choice for sports and events, due to its big branding area and excellent absorbency.